Qualifying high school seniors can complete up to 29 AHU course credits concurrently with their high school classes, allowing students to nearly complete their full freshman year at a discounted tuition rate. This represents a savings of almost $7,000.00 compared to the normal tuition rate. 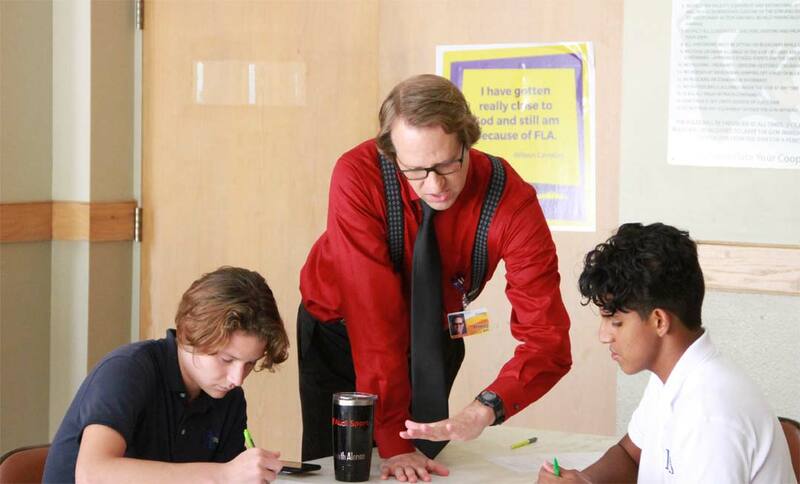 In addition to cost and time savings, dual enrollment courses with AHU offer benefits of convenience, expert healthcare education, and a private, faith-focused curriculum. 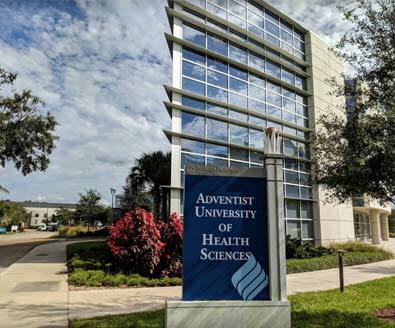 AdventHealth University (AHU) is a Seventh-day Adventist institution specilaizing in health care education that is guided by the values of nurture, excellence, spirituality, and stewardship. The University seeks to develop skilled professionals who live the healing values of Christ. FLA students can earn both high school and college credits without ever leaving their classrooms. All AHU dual enrollment faculty travel to FLA for classes. Student to teacher ratio is limited, allowing students greater access to professors and more personalized attention. 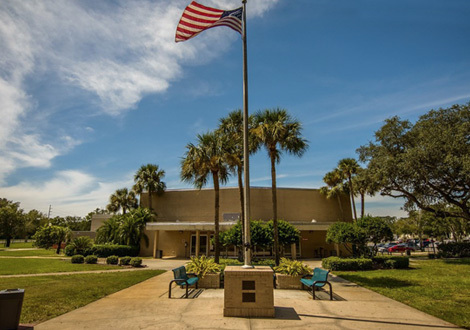 AHU shares over 15 years of collaboration with Forest Lake Academy (FLA) and this history has allowed AHU to continuously develop and improve its delivery of education. FLA has graduated many excellent students who have benefitted from our dual enrollment program and continued their education by enrolling at AHU or other universities of their choice. AHU provides hands-on training in diverse fields of healthcare, educating students to become confident and innovative health care leaders. All AHU dual enrollment courses are taught by full-time professors with either a masters or earned doctorate in their field. AHU is located on the same campus as a world-class hospital with direct access to clinical space, offering greater learining and networking opportunities. All AHU faculty meet SACSCOC (Commission on Colleges of the Southern Association of Colleges and Schools) accreditation standards.